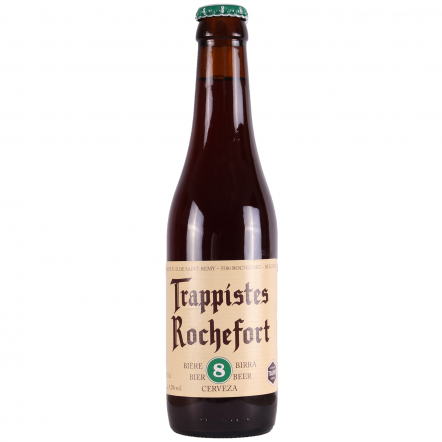 The Rochefort Abbey has been brewing beer since 1595 and produces some of the world's best abbey-style beers. The secluded Belgian monastery still makes all its beer on site, as is required to earn the title of Trappist beer. For all three of their astonishing beers they use just two malts and two hops, but it's the special yeast and bottle ageing process that makes Rochefort beers so special. 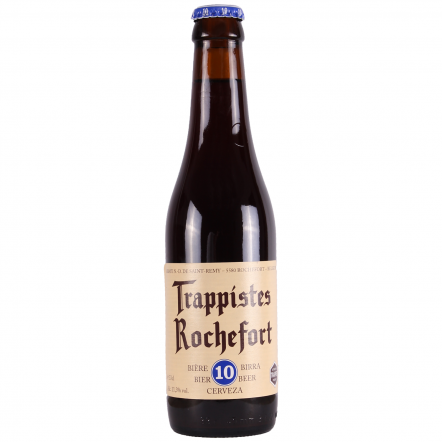 Their Rochefort 10 is one of the most complex and satisfying beers in the world, with its deep dark fruit, raisin and liquorice flavours that change as the beer ages in the bottle. They're sometimes hard to get hold of, but that only makes their allure even greater. Luckily we have good supply thanks to our relationship with the brewery.